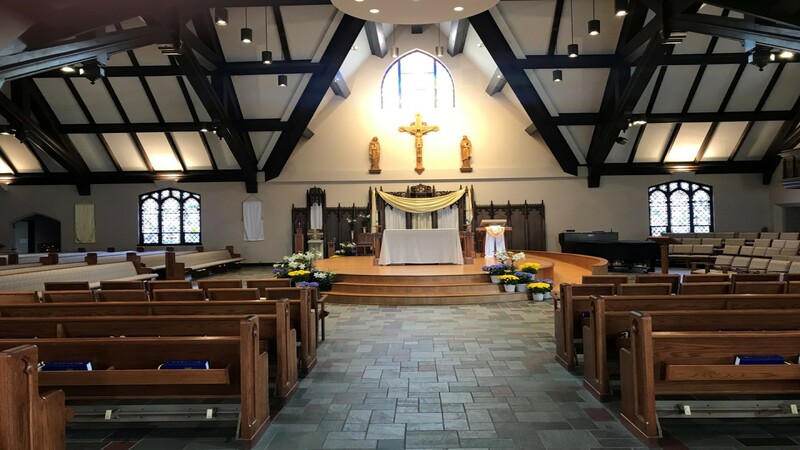 St. Margaret Mary Parish is proud to support St. Mary Catholic Schools in Neenah/Menasha. The schools system serves more than 900 students in grades P3-12 at five campuses: St. Margaret Mary, St. Gabriel, and St. Mary Elementary Schools; St. Mary Catholic Middle School; and St. Mary Catholic High School. 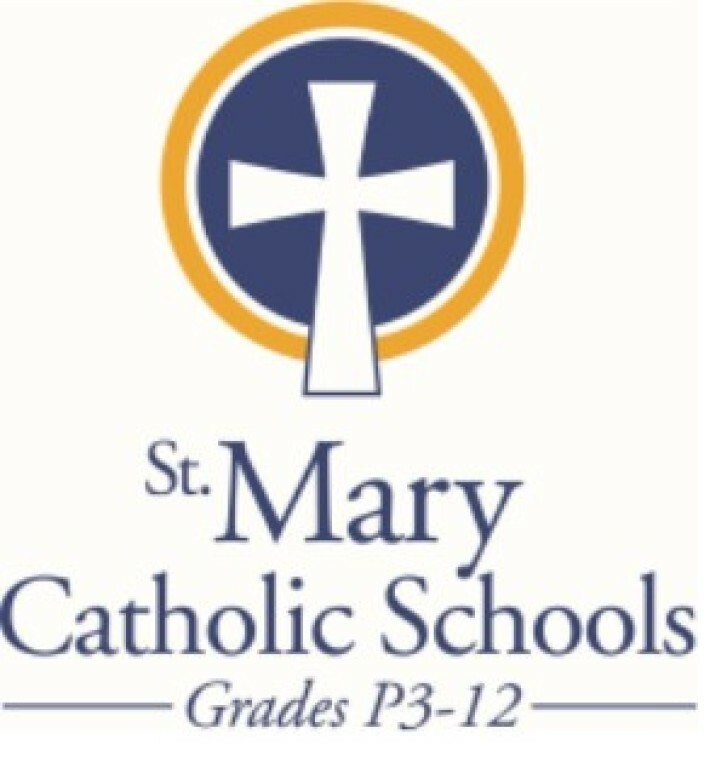 We invite you to learn more about St. Mary Catholic Schools. Please CLICK HERE.